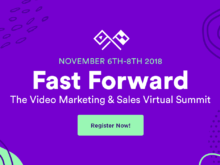 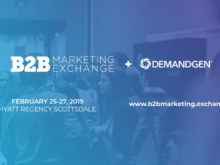 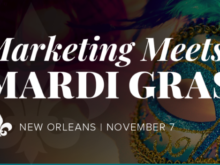 Join DemandGen at Vidyard’s virtual event Fast Forward, November 6th-8th, and learn how to better leverage video across your business…. 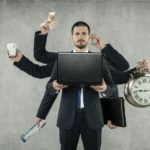 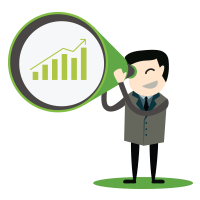 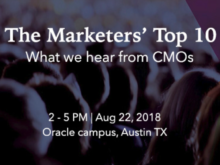 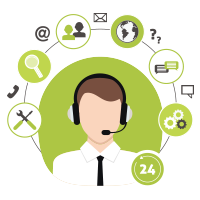 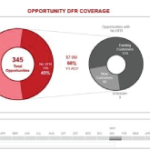 Want to Master Sales and Marketing Ops? 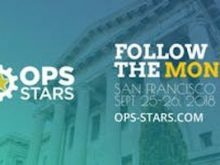 Register for Ops-Stars 2018!